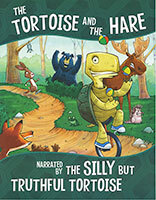 Mr Pickles is shocked to discover the map he's drawn leads straight to a secret treasure island. Unfortunately, the island is home to a crew of pirate ghosts! 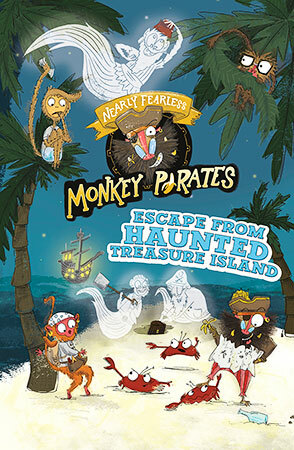 Will the Nearly Fearless Monkey Pirates escape, or will they walk the haunted plank?